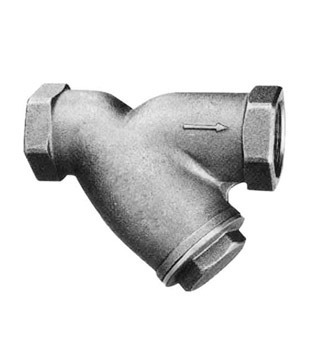 Our range of products include y strainer, wall mixer, reducing sockets and reducing tees. Serving our clients with long years of experience, we are adept in manufacturing, supplying and exporting best quality Industrial Y Strainer. 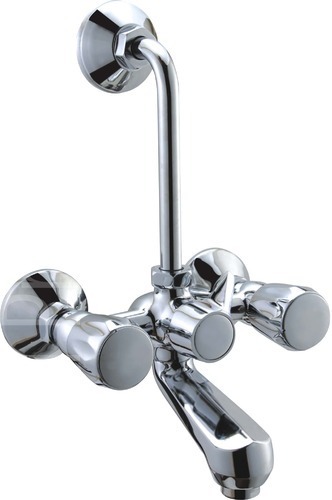 We provide excellent range of strainers for domestic and commercial plumbing, construction and engineering purposes. Our strainers are designed to withstand varying pressure from liquids and gas. These strainers have high strength and excellent durability tested under various parameters to ensure safety of usage. We are engaged in offering to our clients with superior quality Reducing Sockets. These personnel keep a tab at the trends followed in the market and ensure that the bushes offered by us exceed the expectations of the clients. We offer these products in optimum quality packaging so that the tamper-free products get delivered to the clients. 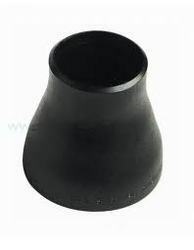 We are engaged in offering a precision designed range of Reducing Tees. Procured from reliable manufacturers of the nation, these tees are offered at industry leading prices to the clients. Moreover, these tees undergo various quality checks and tests prior to their dispatch so as to ensure delivery of only flawless products. 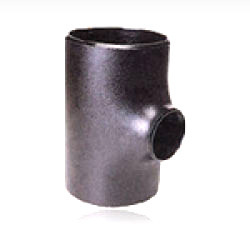 Looking for “Pipe Elbow Fitting”?